Solahart specialises in solar solutions for businesses large and small. Ask us how Solahart can reduce your energy bills and help you create a more sustainable business. Investing in solar is a big decision, and not all solar companies are the same. At Solahart, we have installed more than one million solar systems around the world and we are backed by over 65 years as Australia’s solar energy experts. 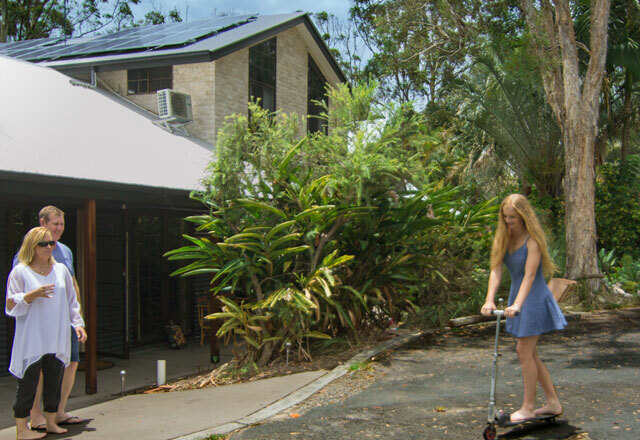 We always start with a free on-site solar assessment, rigorously test our systems for the harshest Australian conditions, and guarantee the performance of every system we sell. 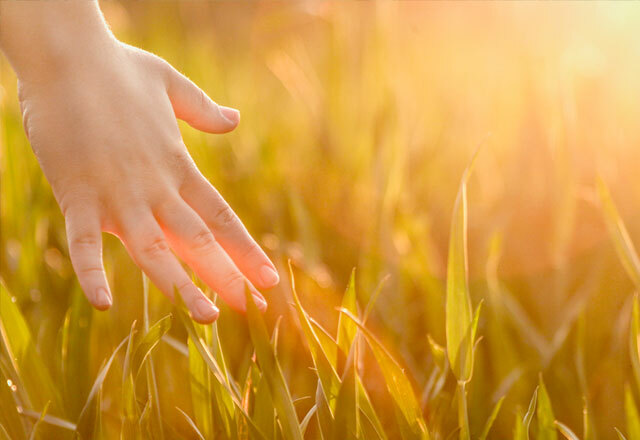 Most importantly, we offer solar hot water, solar power, battery storage and Solahart PowerStore - Australia’s first solar-smart electric water heater. 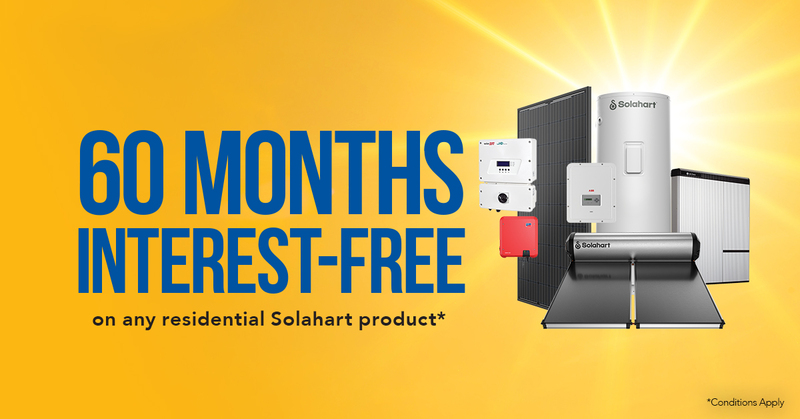 When it comes to quality, efficiency and long-term reliability, remember, it’s not just solar, it’s Solahart. 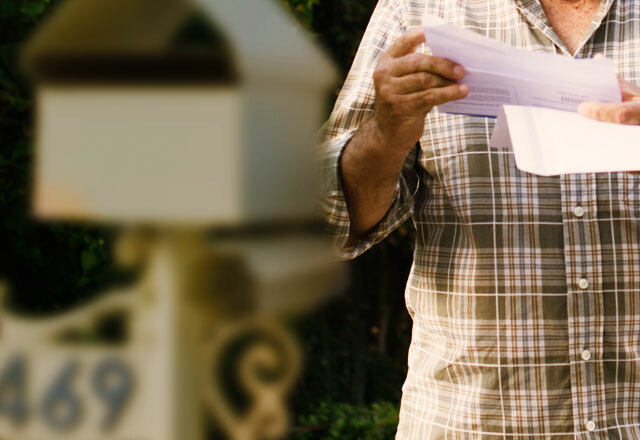 Find your perfect system, and calculate your savings. 2. Tell us the postcode you live in? 3. How many people in your home? Battery Storage to reduce your reliance on grid supplied power. Extracts the sun's heat from the surrounding air.